We looked at the top 1 Portable Chargers and dug through the reviews from 3 of the most popular review sites including New York Times Wirecutter, Charger Harbor, Switch Chargers and more. Through this analysis, we've determined the best Portable Charger you should buy. 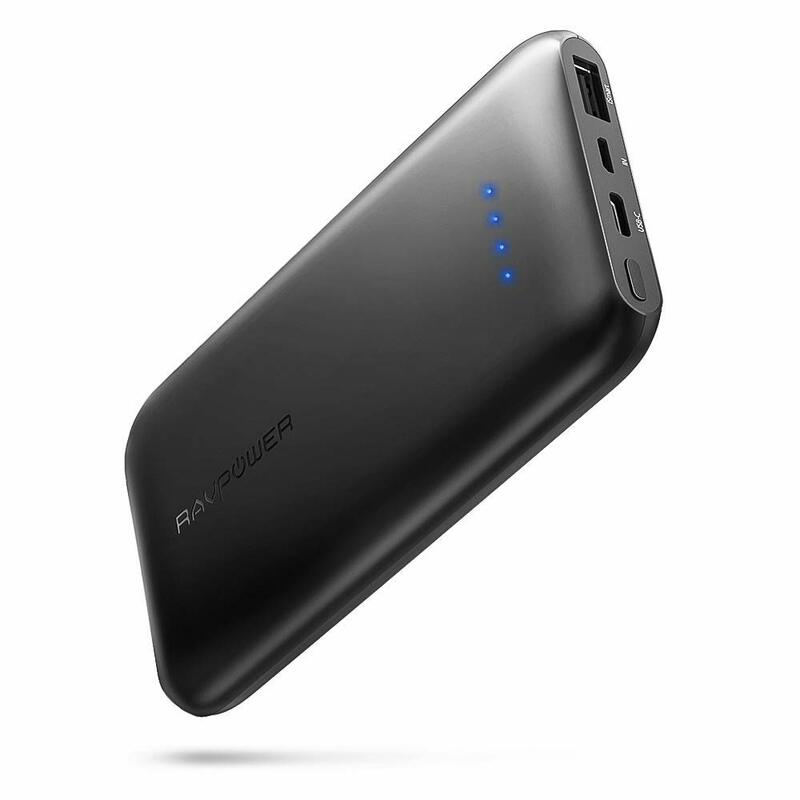 In our analysis of 56 expert reviews, the RAVPower RAVPower 10000mAh Portable Charger placed 6th when we looked at the top 9 products in the category. For the full ranking, see below. 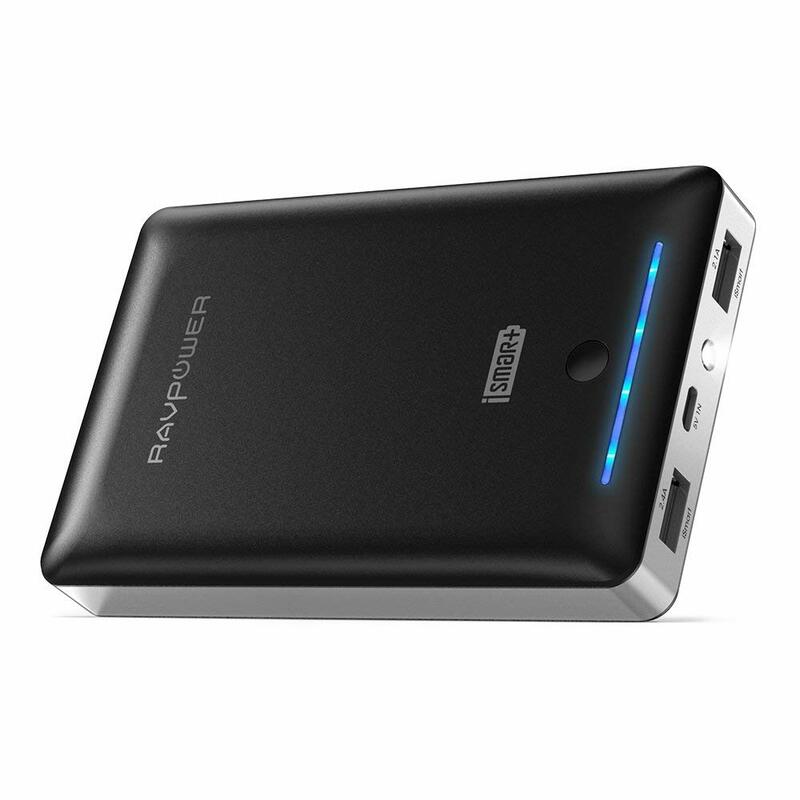 Checkout The Best Portable Charger for a detailed review of all the top portable chargers. This compact power bank hits the 15 W max the standard USB-C allows. It also has an additional Micro-USB input and a USB-A output, so you can use whatever cables you have on hand. There’s the USB-C port that can also use as an input and there’s also a Micro-USB input. The USB-C port is the better option for recharging as it has a 5V/3.0A recharge rate, that said, if you want to make sure that you’re recharging the power bank at its max charging speed, then we recommend that you use a Quick Charge wall charger to do so. This power bank has a dual input function for faster recharging. You can connect both the micro-USB and a USB-C ports to USB chargers. This indeed works, but only with a particular setup. But when both ports are being used, they have to share just 15 W of power between them, which will slow down the charging of both devices. One part of the power bank that we find to be quite weak is that the max output of the charge is 3.1A. This means if you’re using the USB-A port and a the USB-C port at the same time, the charging speed from both of the ports will be split up. But it won’t fast recharge the Switch while you play. Nor does it offer fast charging for the iPhone via USB-C or Quick Charging for supporting phones. Forget what the low battery icon looks like! With a super compact build that measures barely 16mm in thickness, the RAVPower Portable Charger is here to save the day: effortlessly store it in your pocket or bag and have power when power is needed. After draining all the power of this power bank, you can expect a refill that’s quicker than ever. Just recharge it with both Micro USB and Type-C inputs simultaneously, and it will be ready to serve you in just 4 hours. With great power comes great responsibility, and this power bank lives up to the expectations! The 10000mAh capacity charges your iPhone 8 3.3 times, iPhone X about 2.2 times, Samsung S8 for 2 times, and an iPad Air about 0.7 times. 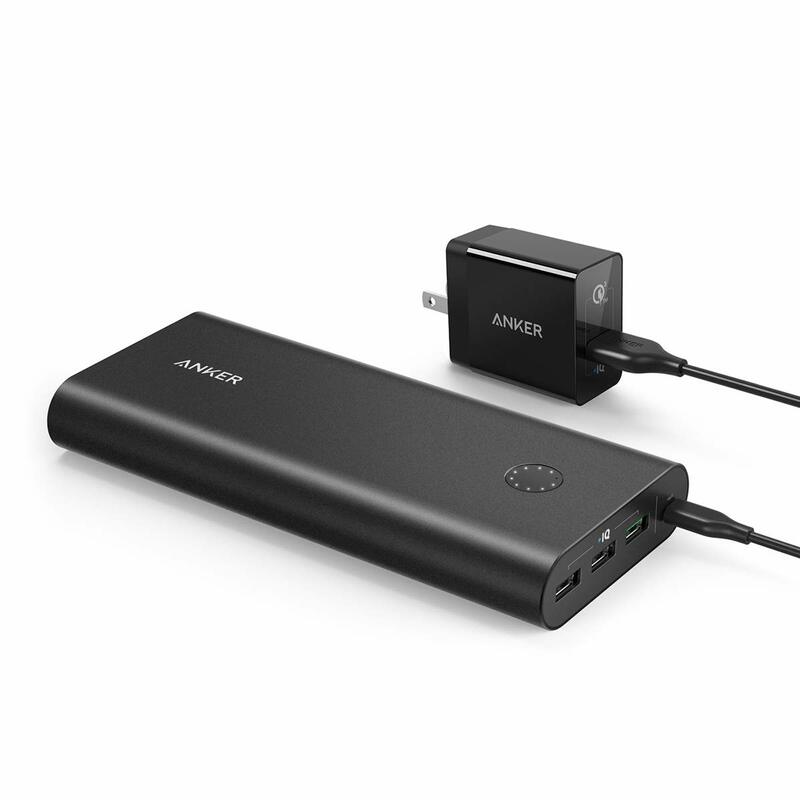 Made for the multitasker in you, this battery pack comes with dual charging ports. Equipped with a USB Type C output and a USB A output, the portable charger powers two devices at once. Want to hold smartphone and power bank with just one hand? No problem! The RAVPower Portable Charger’s ergonomic build offers a comfortable grip, while the clear LED indicator lets you know how much juice is left.